You do not want to miss this coming Sunday evening (August 7th). After a 5:00 carry-in supper, we’ll be watching the movie Woodlawn together in our fellowship hall. 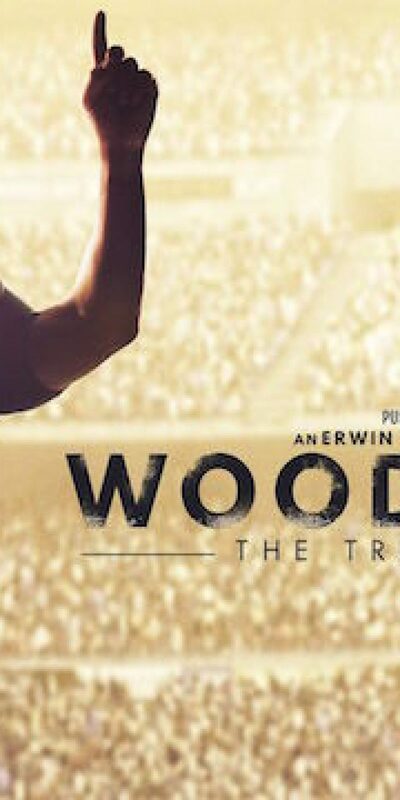 Woodlawn is a film based on the inspiring and undeniable true story about love and unity in a school torn apart by racism and hate in the 1970s. You can watch the preview below. Everyone is invited to join us for this time of food, fellowship and fun, so please spread the word. If you have any questions or want more information, please contact us.